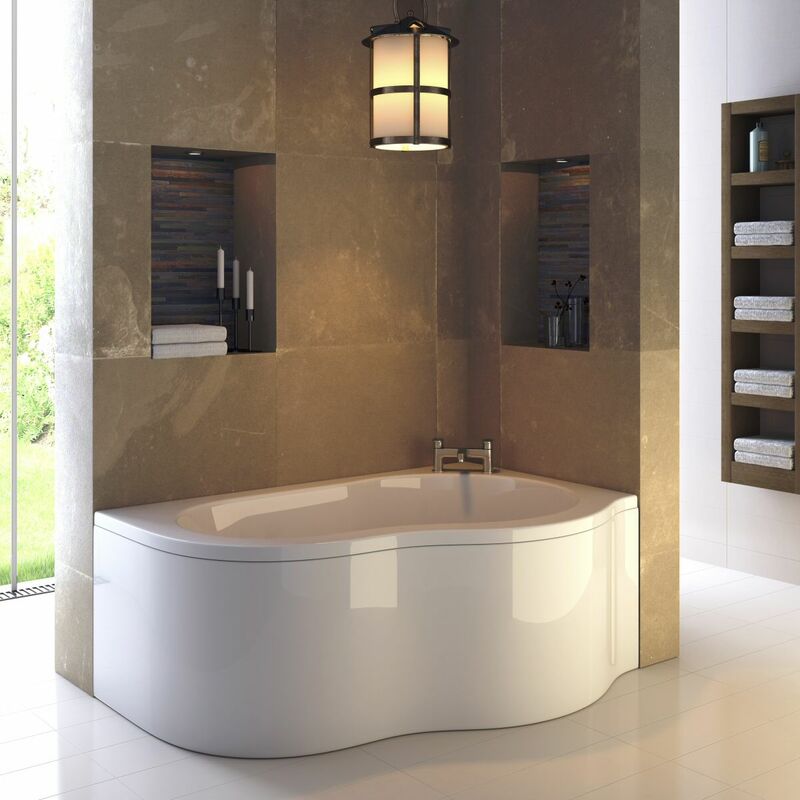 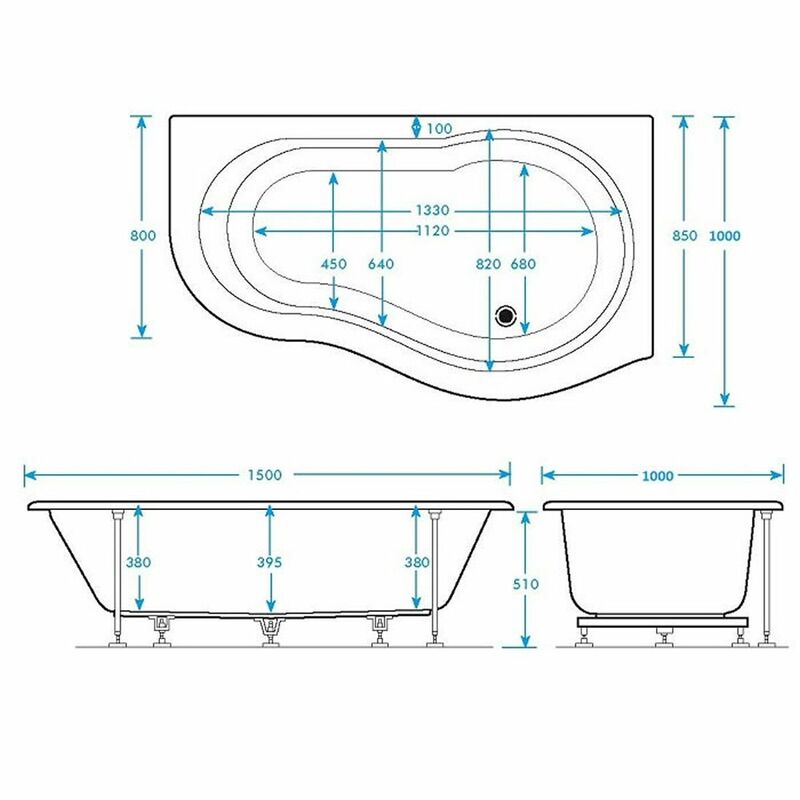 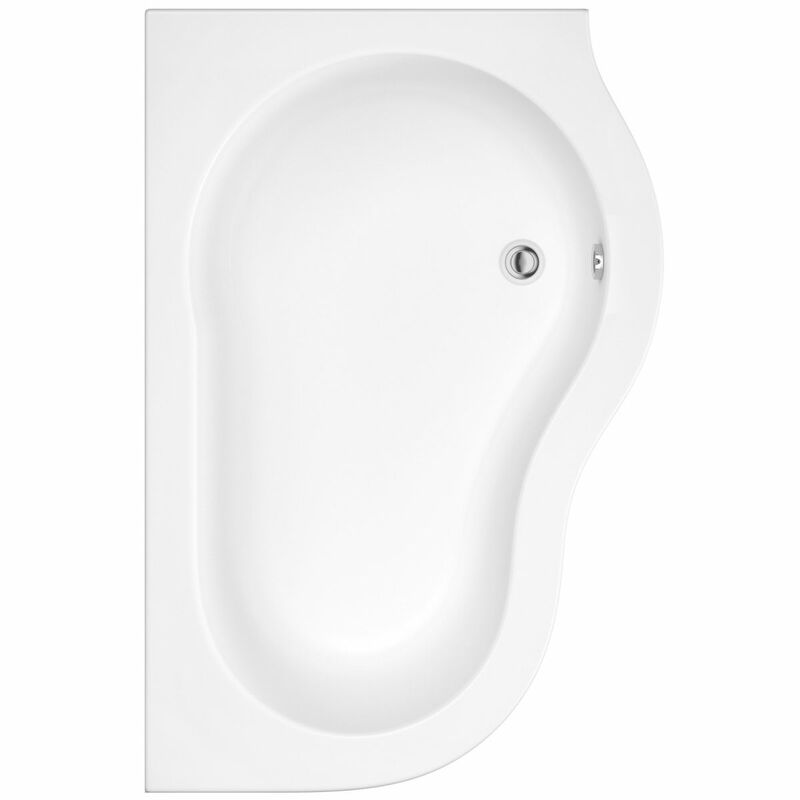 The Premier Estuary 1500mm corner bath (right hand) incorporates plenty of bathing space to ensure a relaxing and comfortable soak. 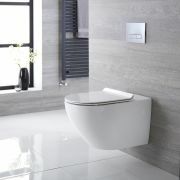 The offset corner design saves space and adds a sense of luxury to smaller bathrooms. 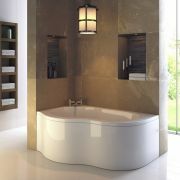 Built to last, this corner bath has been crafted from premium quality Lucite acrylic, which is highly durable, warm to the touch and resistant to scratches. 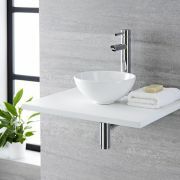 You will need: taps, waste and trap - see our recommended essential products above.